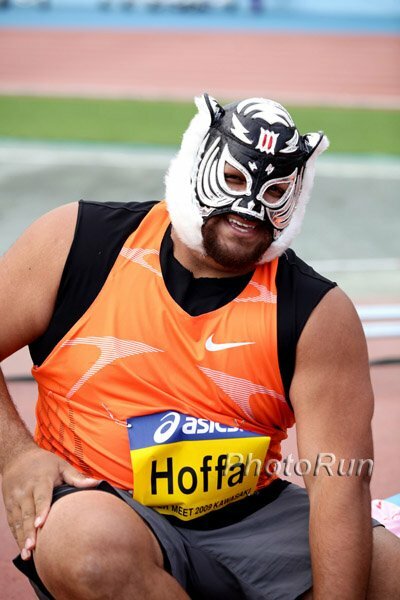 "(Having to wait tables at Denny's to make end's meet is) a great challenge for my career. I'm working almost full time but training harder than ever. It's a totally new lifestyle that I'm not used to living. I know a majority of good runners around the world have to go through the same process. It's just a litmus test that says 'Hey, how bad to you really want it?' That's a question that I have answered assuredly yes, and I need to make it work." - American miler, Jon Rankin, talking in a profile prior to Saturday's 5th Avenue mile about how he has decided to try to continue in the sport through 2012 even though he got dumped by chose not to accept Nike's offer after failing to make the Olympics in 2008. Great fields have been assembled for both races. The women's field is led by Dobriskey, Rowbury and Wurth-Thomas. The men's field is led by Lagat, Tegenkamp, Manzano, Leer, Brannen and Baddeley. 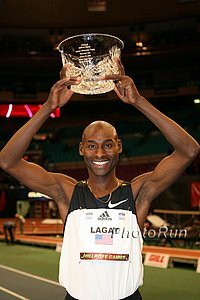 *Straight Shot At 5th Avenue Mile Presents Challenges Normally, the runners go out way too fast and kick too early. 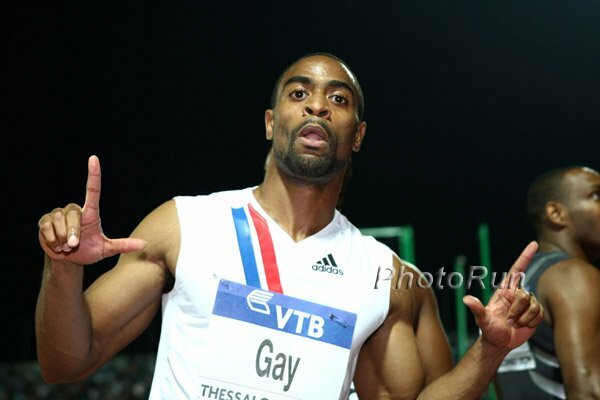 Daegu, S Korea: Tyson Gay 9.94 Victory Over Asafa Powell Gay and Powell both continued their fine post-World Championships running, as Gay ran 9.94 for the win into a headwind. Carmelita Jeter continued running unbelievable times as she won the 100 by OVER half a second. 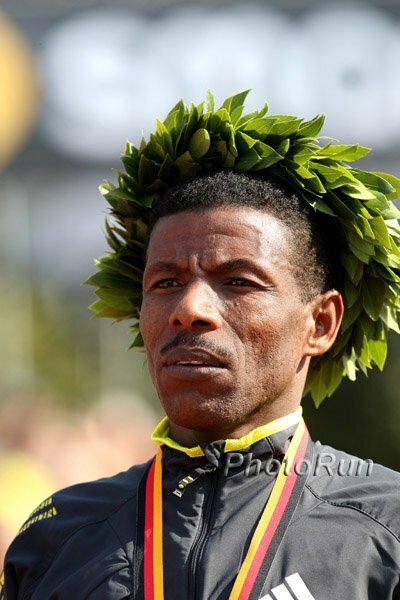 World 1,500m champ Yusuf Kamel won the 800 and Nick Symmonds' 2009 campaign likely came to an end with a 7th-place finish. Allen Johnson was 4th in the hurdles and one has to wonder if this was the last race of his incredible career.